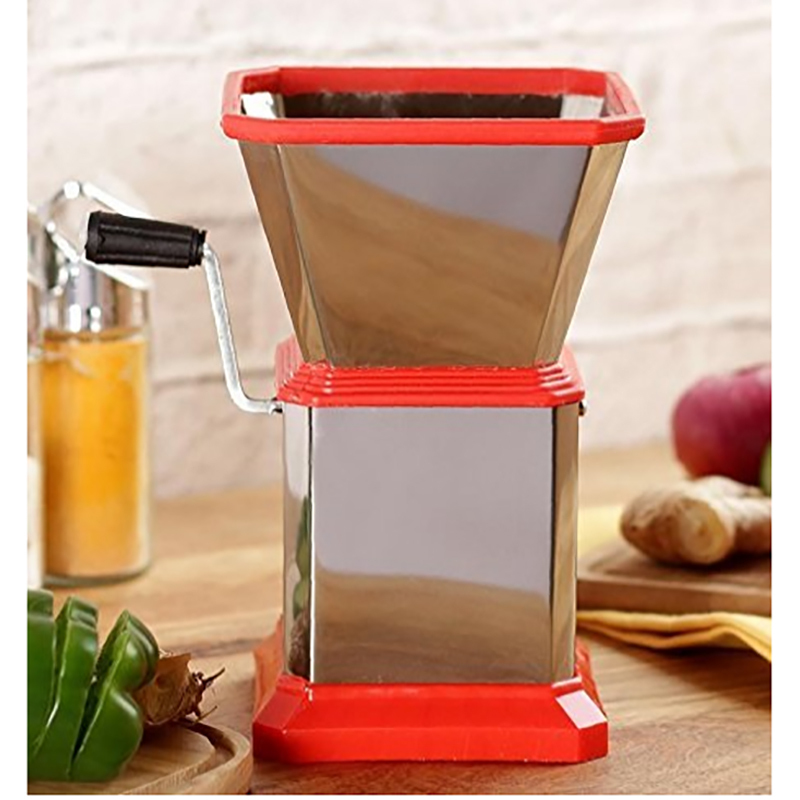 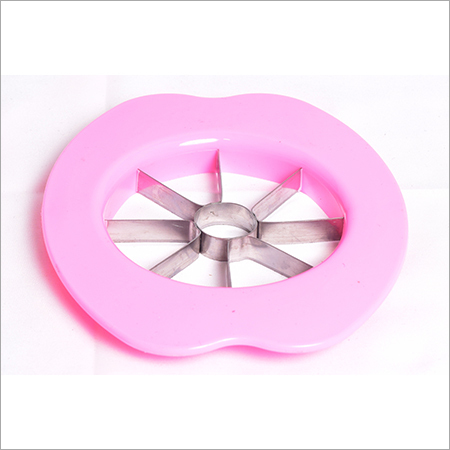 We are offering Chilli and Nut Cutter which helps for finely crushing of different kind of dry fruits. 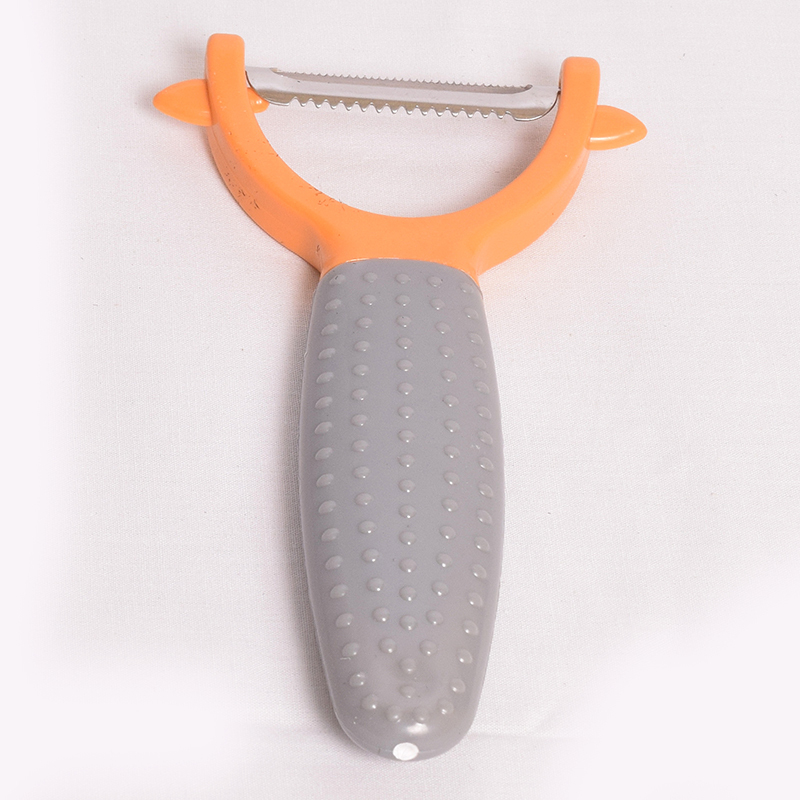 The blades of this cutter are strong that make easy cutting of chilli without burning of eyes. 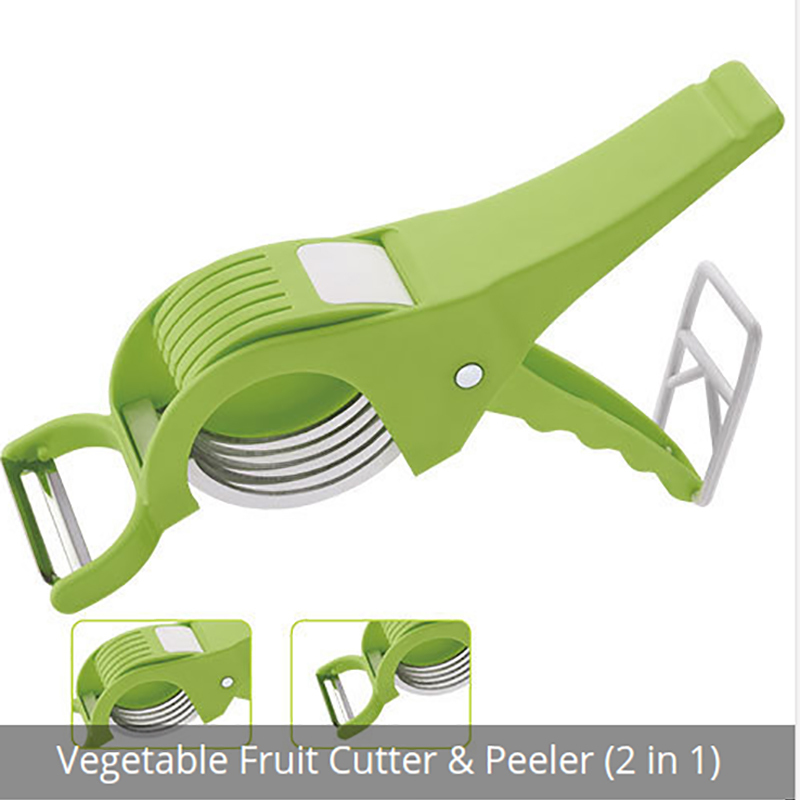 The solid body and sensible pusher of this cutter are good for cutting onions, capsicums, nuts, etc. 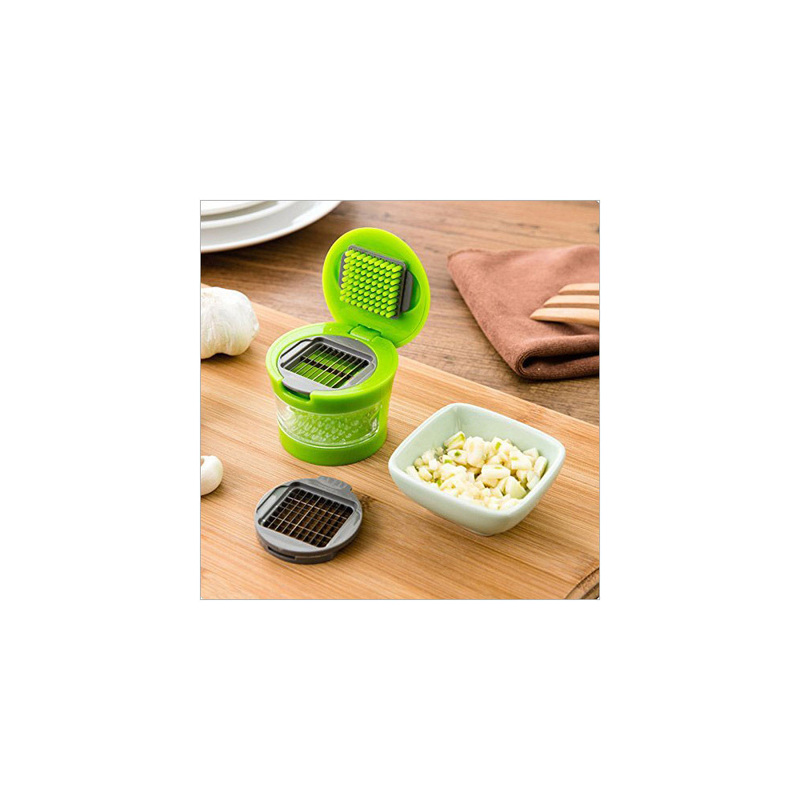 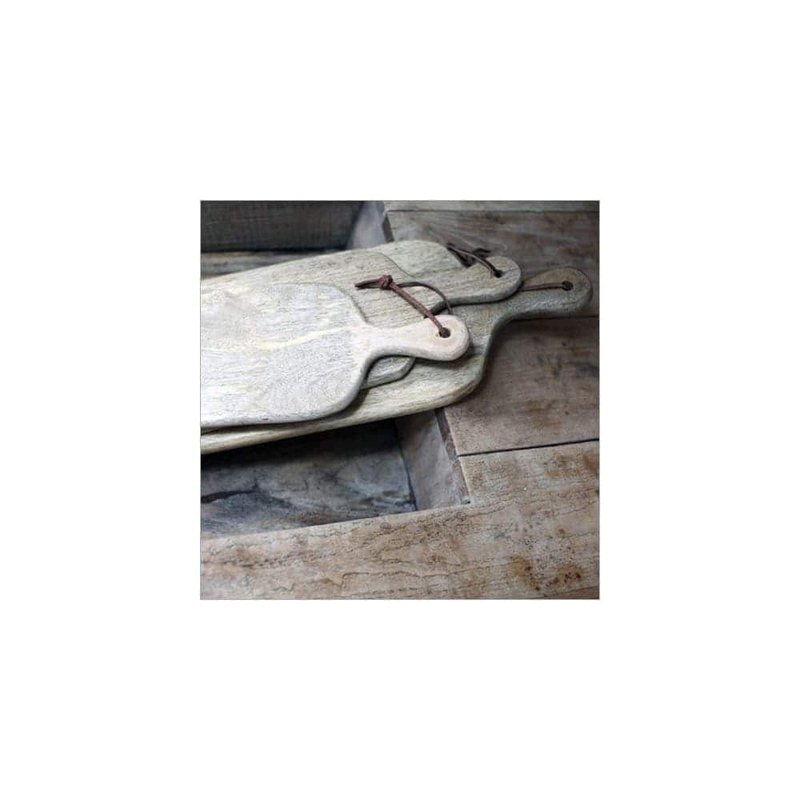 This cutter is good for gifting for those people who love cooking. 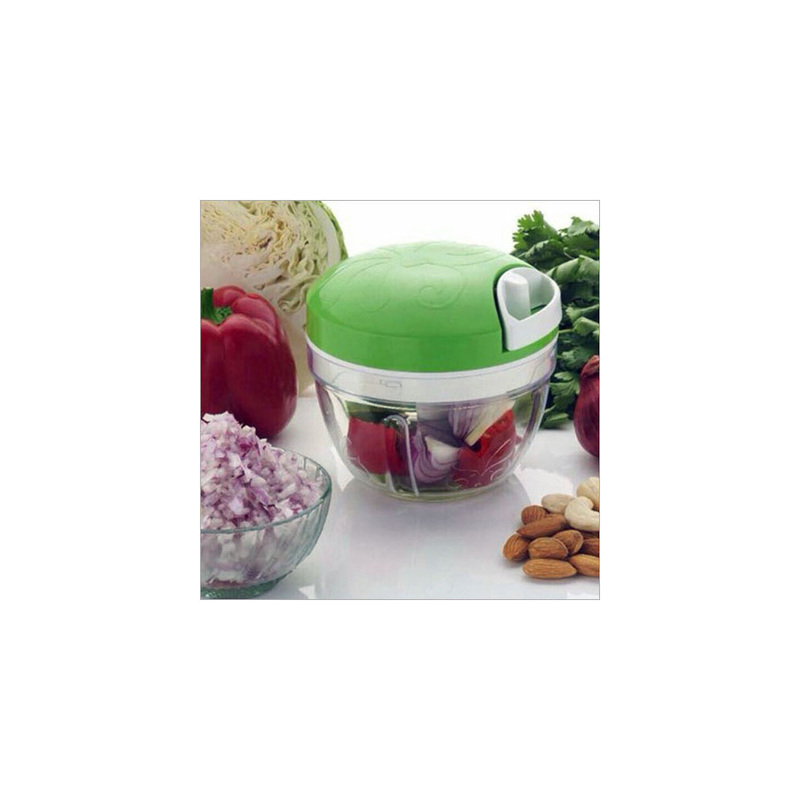 The offer cutter has a sturdy base and comfortable grip handle that makes preparing of food easy. 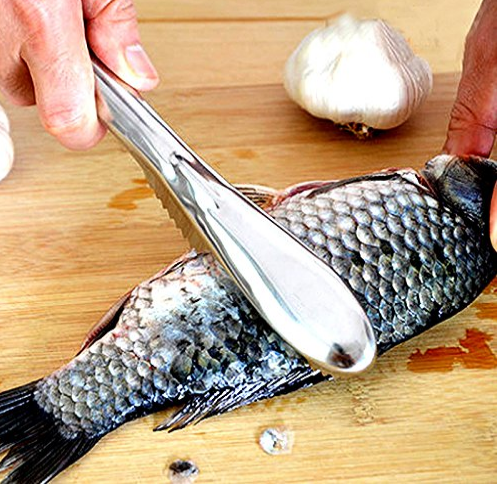 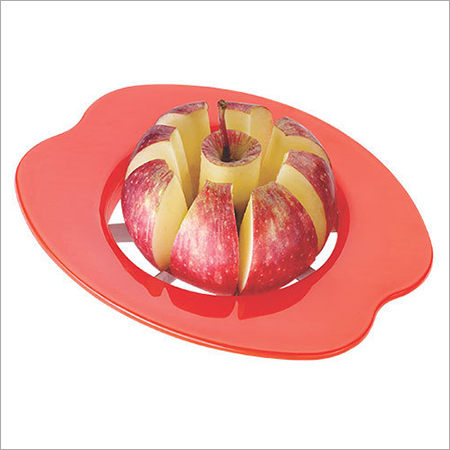 As life getting faster, this cutter is highly demanded in home and hotel kitchens to simplify cooking experience. 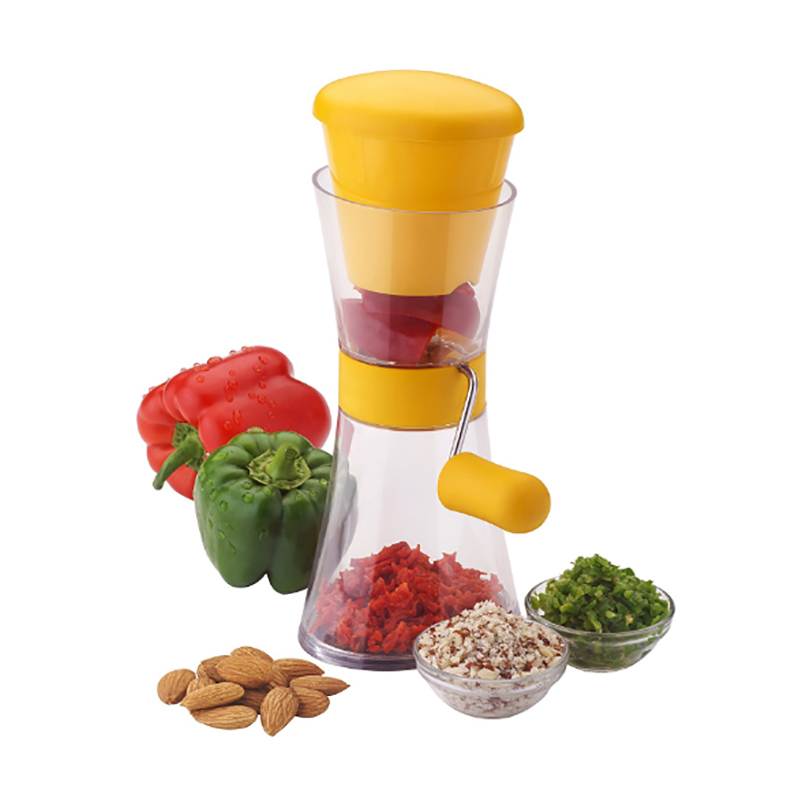 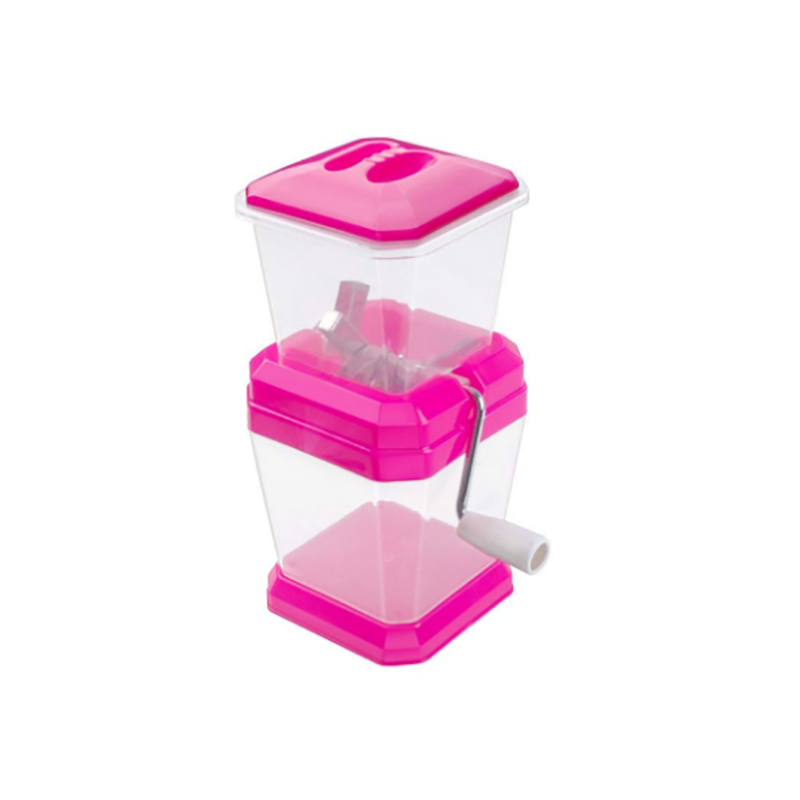 The provided Chilli and Nut Cutter comes in various colours with transparent container.